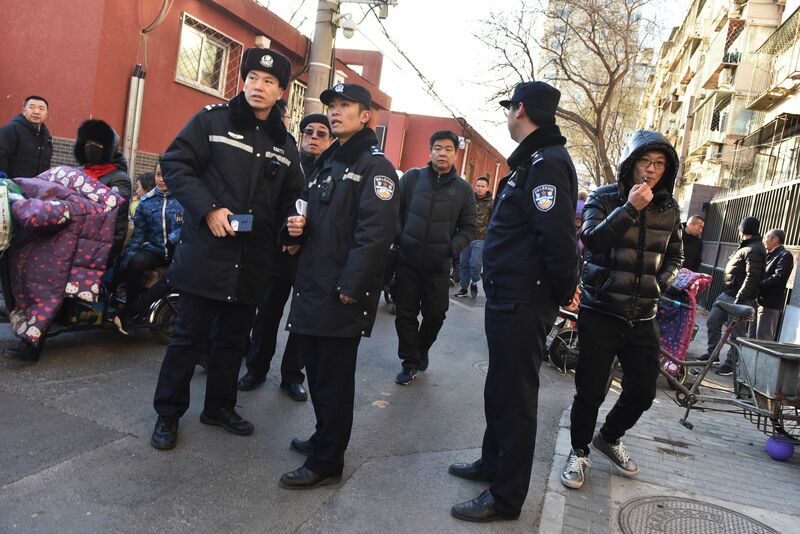 The incident occurred at the Memgmeng kindergarten in Jiaozuo last Wednesday when the students fell ill after eating their morning porridge, which contained high levels of the dangerous powder. After eating their breakfast, the children began vomiting and fainting, reported the Beijing News. “The vomit was all over (their) pants. 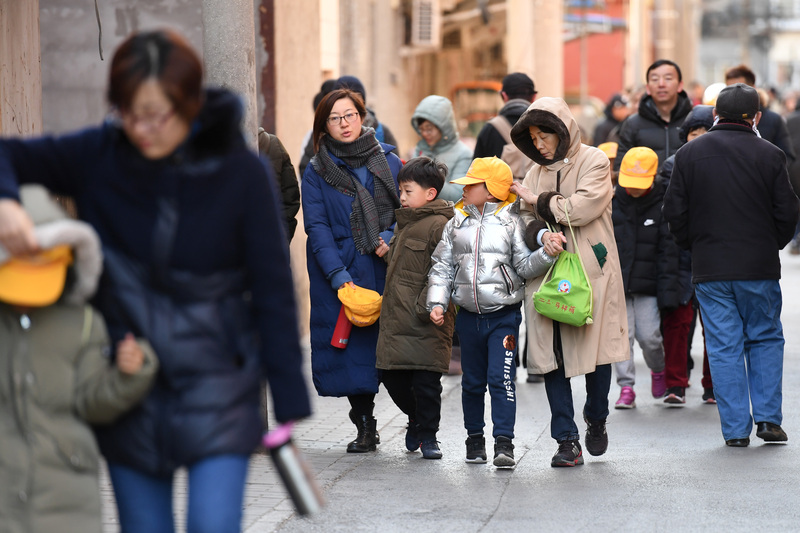 There were other children who were also throwing up, and they looked pale,” the parent said to the Chinese state-run tabloid Global Times. All the children were taken to a hospital where one is still seriously ill and seven are being treated. The other 15 had been discharged. After being sparked by the children’s unexpected mass illness, a police investigation alleged that the teacher, surnamed Wang, laced the porridge with the chemicals. A motive for the poisoning is still unclear, but Chinese media quoted police sources saying that the teacher wanted to take revenge on a colleague. China’s strict regulation and control over private gun ownership has led to knives and homemade devices, such as poison, to be the most common weapons in violent crimes. Unfortunately, people who enact revenge on others or are mentally ill consistently target schoolchildren for their fatal attacks.